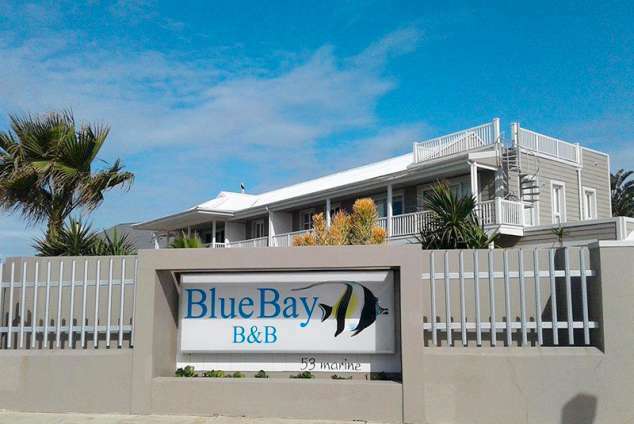 Blue Bay B&B - Summerstrand Accommodation. In addition to the 7 Guest Suites we are delighted to be able to offer exclusive use of a spacious 4 double bed house complete with a modern fully fitted kitchen, large entertaining areas, a swimming pool and parking for two cars. Blue Bay B&B is a Cape Cod styled beach house boasting uninterrupted sea views from private balconies. Decorated in a contemporary style, the soothing sound of water enhances the tranquil atmosphere. Private balconies with sea views. All rooms with en suite bathrooms. Double, King or twin bed rooms available. breakfast can be enjoyed on the balcony or in the dining room which has an amazing lofted ceiling. We are a non-smoking establishment, although smoking is permitted on the balcony. Fully secure off street parking for cars, boats and trailers. TV channels include: S.A.B.C 1, 2 & 3, Etv, Mnet, CNN, Super Sport 1, 2 & 3. Breakfast will be served at 7:30am on weekends unless otherwise arranged. Detail description : Blue Bay strives to provide a “home away from home” setting for our guests so that they can enjoy the many splendour’s of the beautiful city, Port Elizabeth. As a team we pay special attention to detail and endeavour provide superior service to all our guests.  545 page views since 07 Aug, 2018.